Echium plantagineum (Patterson’s curse) is a herb/ (family Boraginaceae) with blue-purple to pink flowers and narrow leaves found in the central and south coast ranges of California. It is native to the Mediterranean Basin. It occurs in grasslands. 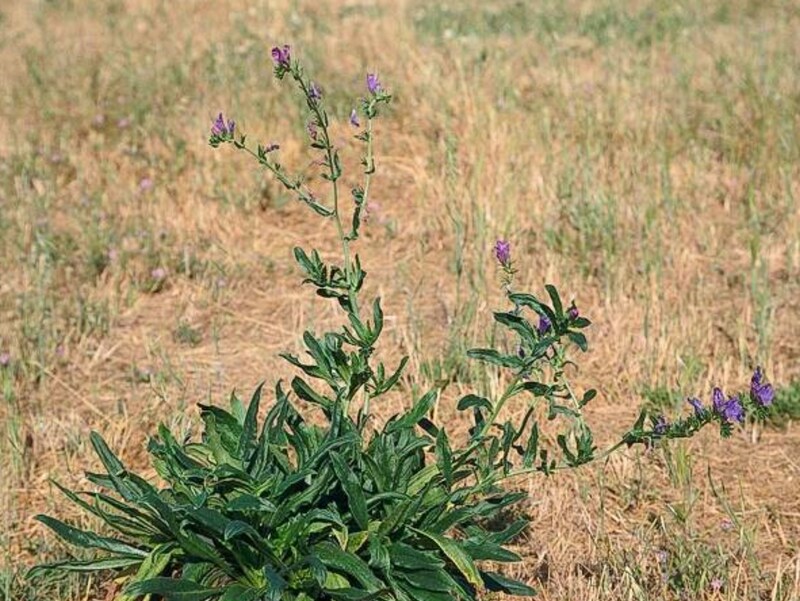 It reproduces by seed and is spread by grazing livestock, ants and birds.